When I first stepped foot into the office on the fourth floor of 770 N. LaSalle Drive, I was greeted by a sweet puppy named Bug as well as CEO of Picking Me Lauren McKeaney. 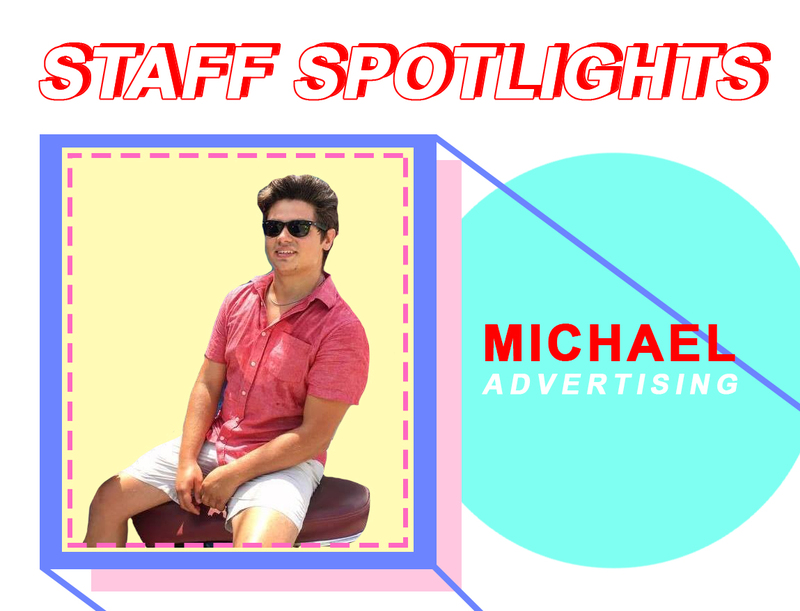 I started off as a public relations and advertising intern, but Lauren recommended that I would try different roles. I expanded my roles within the organization doing a little bit of everything and eventually developed into the director of communications. This gave me the opportunity to really get a feel for what I wanted to do regarding my career. The intern team started off with just three of us. We grew our team to 15 interns. We have became more than just a team, we became a family. A group of young adults working to raise awareness for a cause that is overlooked. We know our mission and what we need to get done. I have grown as an individual throughout my time with Picking Me. I have shared many great nights, laughs, and memories with my fellow interns. We have worked with Lauren’s vision and have taken this organization a beautiful direction. I will forever cherish my time with Picking Me. I am excited for the future of this organization and what it will accomplish. Lauren is a genius and will forever continue to help young professionals achieve their goals and visions. 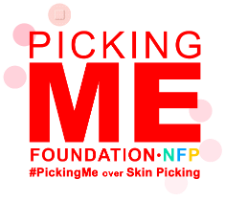 It has truly been an honor working with The Picking Me Foundation.